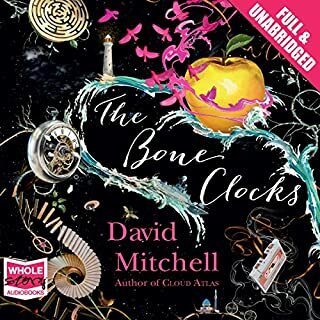 Buy this audio book. 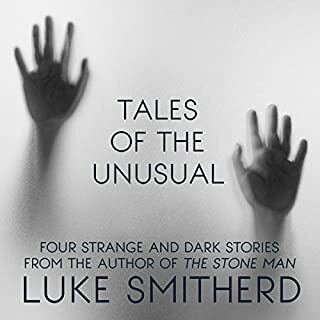 It’s mesmerisingly good and a very original tale with a wonderful twist. 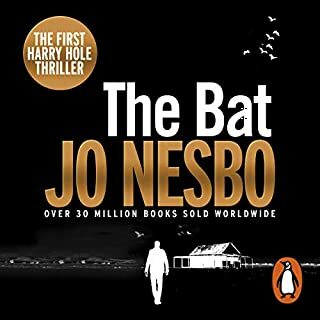 Never come across Jo Nesbo before and loved this book!! Going to go and enjoy book 2 now. I have never written a poor review but this book is utterly dreadful. The concept have all been done to death and the fantasy/magic elements are poorly thought out. The characters (all except 2 - Ed & Crispin) are flat and do not engage the reader. The performances are all great but the material is soooo dull and cliched. The final 3 hours in particular were a painfully long haul. Avoid if possible, you have been warned. The best introduction to the subject I have ever read. 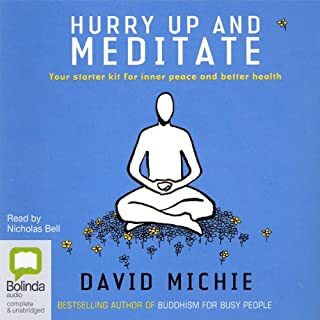 Can highly recommend to anyone interested in starting or improving the quality of their meditations practice. 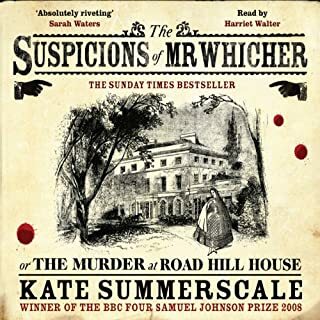 Very well written and an excellent, engaging performance. 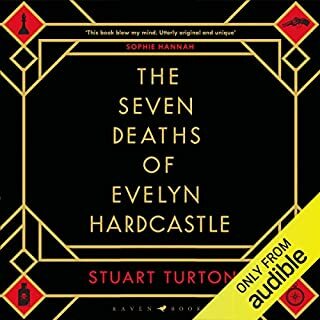 I listened to the entire book in one sitting as I found the tale to be gripping. Damaged people are dangerous. They know they can survive. 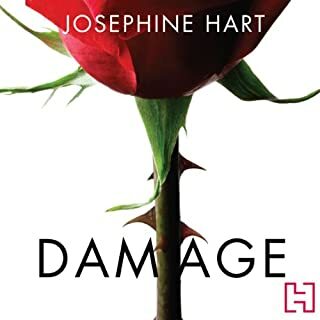 Damage, Josephine Hart's debut novel, was an international bestseller, filmed with Jeremy Irons and Juliette Binoche, and now read by Jeremy Irons. Here is one of the most chilling explorations of physical passion and dark, obsessive love ever written. Beautifully read by Jeremy Irons. A spell binding story which gripped me from beginning to end. I adored this book.